The prayer of Daniel is one of the most powerful statements of faith in scripture. Daniel had grown old in the captivity, as nearly seventy years have passed since he first came to Babylon. Reflecting on the words of Jeremiah, Daniel knows the purpose of God’s punishment was from the sin of the people. The Law of Moses declared the penalty for rebellion and God kept His word. It would be fair to say Daniel was one of the few righteous in Judah along with his three friends, Hananiah, Mishael, and Azariah when Nebuchadnezzar took Jerusalem. He and his friends overcame great tests of faith seeing the Babylonian empire dissolve before the might of the Persians. A new king sat on the throne but Daniel was undeterred. His faith in God was stronger than ever. Reading the text of Daniel’s prayer (beginning in verse 4) a sense of shame comes from the heart of Daniel as he pours out a penitent spirit for the sins of the people. Their rebellion is his rebellion. The unfaithfulness of the people is his unfaithfulness. Humility flows through the confession of Daniel to his God. This man of God knows that presenting supplications before God cannot come from an arrogant heart. It is not because of the righteous deeds of Daniel prayer will be answered but because of the great mercy of a loving Father. 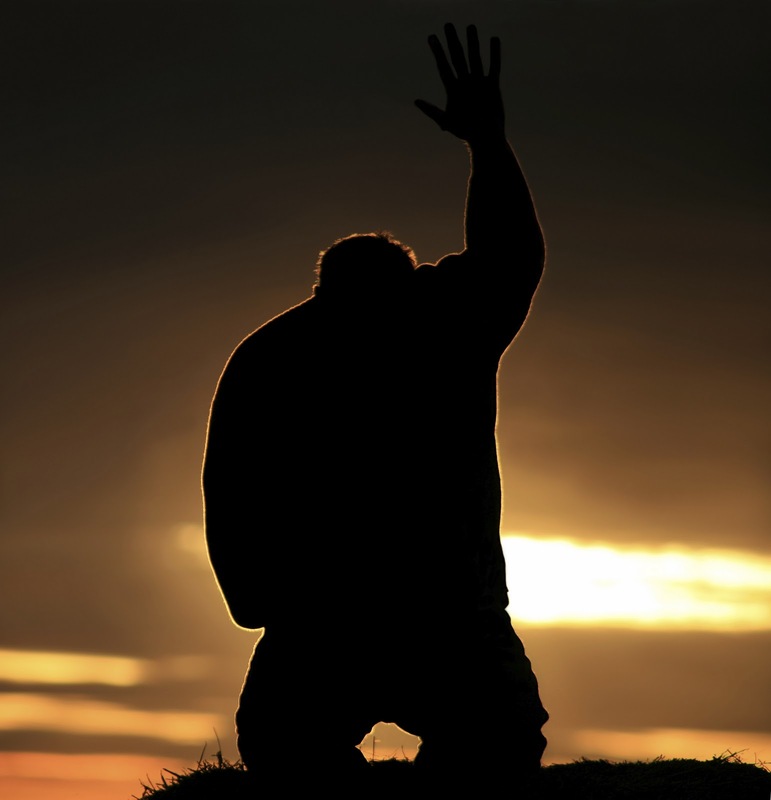 Prayer is not defined by the pride of the petitioner but the compassion of a merciful God. Jesus defined the model of prayer by wrapping all the petitions of prayer with the understanding it was only according to the will of the Father. “Thy will be done” is the wing that bears the plea to the ear of the Lord God. What is man that he can demand anything from Jehovah? Daniel’s prayer is a model of action. He implores God to hear, forgive, listen, act and not delay. The reason for prayer is so that God will be glorified. Answering the supplications of a humble man will bring the mercies of the Lord to bless those who seek him with a humble heart. Failed prayers come from hearts that demand things from God expecting the answer to be according to man’s will. Insincere prayer has ‘sin’ at its core. The prayer of Daniel exemplifies the powerful message of sorrow for sin, repentance, pleading for mercy and granting of God’s will. True prayer can be nothing less.